Local Support for Local Businesses. 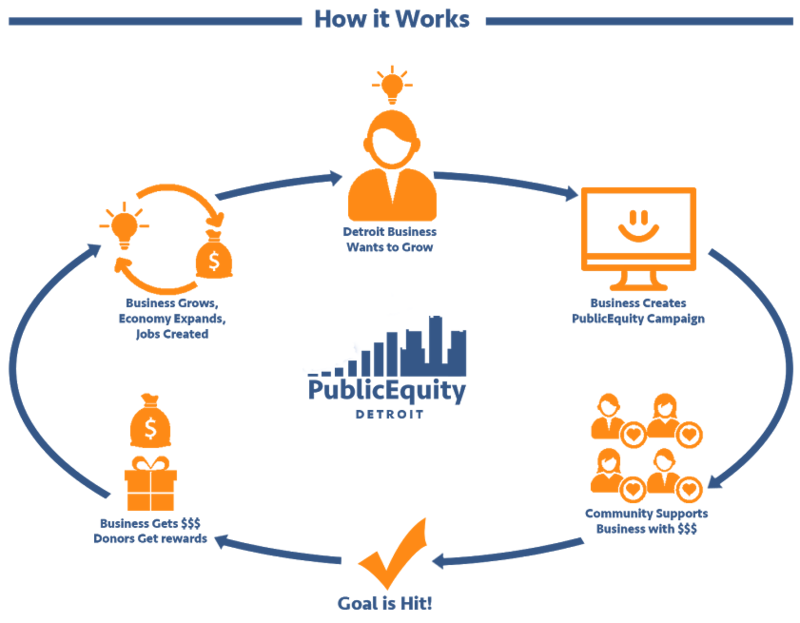 Support Inspired Young Detroit Women and Their Run to Leadership! 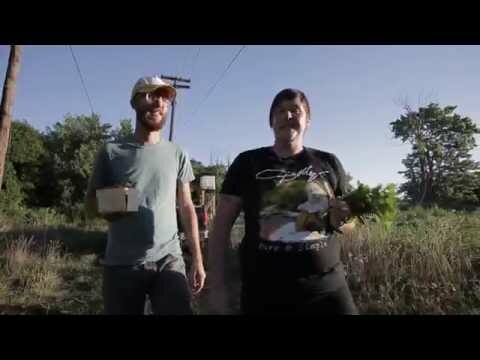 Help ACRE put in irrigation and build our successful farm in the heart of Detroit.